PESHAWAR -- Pakistan has reiterated its dedication to "crush" terrorism in all its forms as a state funeral was held Sunday (February 4) in Peshawar for 11 soldiers killed the day before in a Taliban attack. A suicide bomber killed at least 11 soldiers and injured 13 at an army camp in Kabal Tehsil of Swat District on Saturday (February 3), according to Inter Services Public Relations (ISPR). The attacker targeted an army unit's sports area, ISPR reported. An army officer, Capt. Jazib, was among those killed in the bombing, which was claimed by Tehreek-e-Taliban Pakistan (TTP) in an email to journalists, AFP reported. Chief of Army Staff Gen. Qamar Javed Bajwa, Khyber Pakhtunkhwa (KP) Governor Iqbal Zafar Jhagra and other high ranking officials attended the funeral prayer and paid tribute to the fallen soldiers. Later, Bajwa and Jhagra visited Combined Military Hospital in Peshawar to inquire after those injured in the blast, according to ISPR. Authorities launched a massive search operation in the area after the attack, Swat District Police Officer Capt. Wahid Mehmood told Pakistan Forward. "Security has also been beefed up on all the entry and exit points of the district," he said. "Eighteen suspects were arrested on the Kabal outskirts the morning of February 5 [Monday]," Mehmood said. 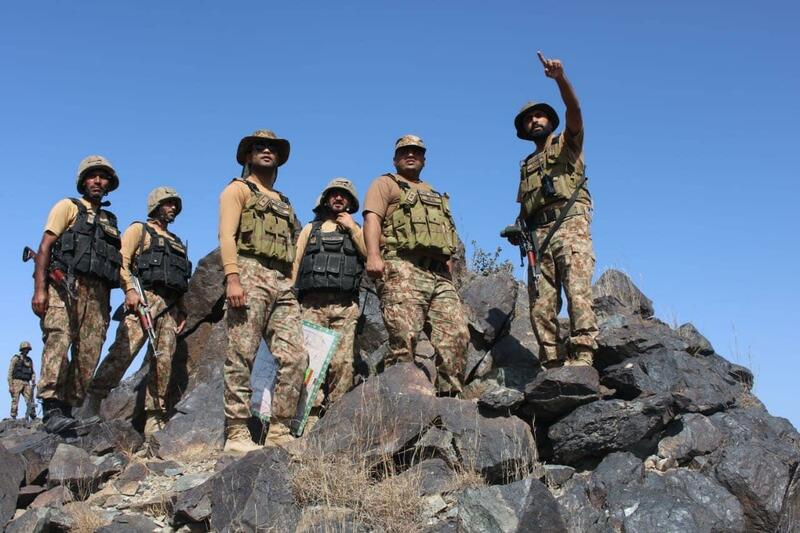 "The morale of the soldiers is high, and the enemy will be crushed," Governor Jhagra told Pakistan Forward February 4. "We are proud of our soldiers, and such cowardly attacks cannot shatter our courage," he added. "The nation is proud of [our] martyrs, and such cowardly acts cannot bring militants any victory," KP Chief Minister Pervez Khattak told Pakistan Forward. "[Militants] are on the run and are on the verge of collapse." Capt. Jazib was the grandson of Malik Zafar Azam, a former KP minister for Law and Parliamentary Affairs. 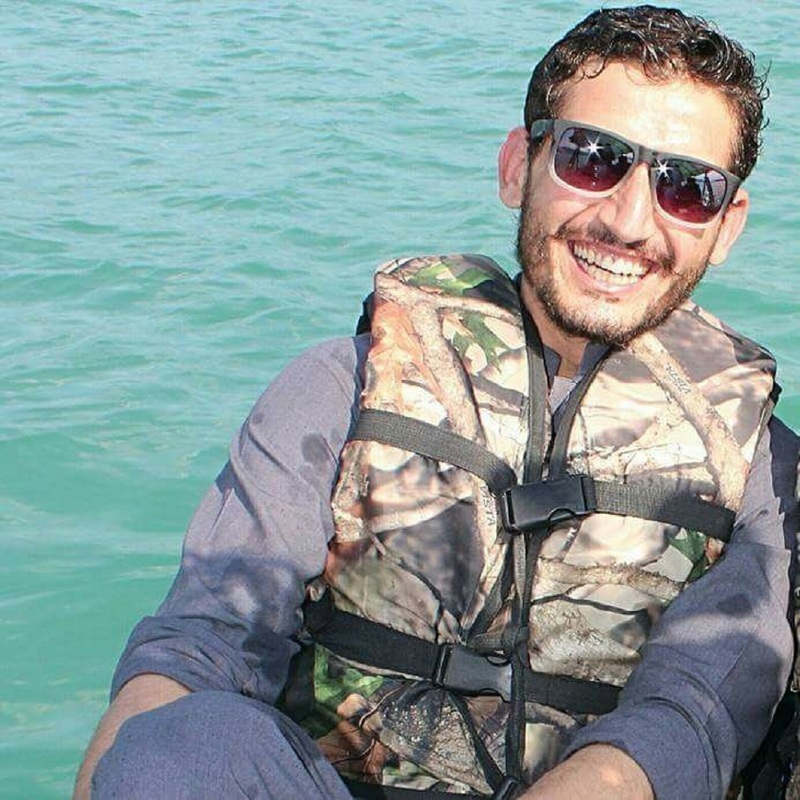 "My family and I are proud of Jazib, who sacrificed his life for the country," he told Pakistan Forward. "Such attacks will not deter our resolve." "Pashtuns are a brave nation, and they are not afraid of such sacrifice," he said. "Though it's painful to lose Jazib ... it's a great pride to be recognised as the grandfather of a martyr." The Swat Valley was under the de facto control of the TTP from 2007-2009. The militants imposed their harsh brand of Islamic law and carried out public floggings and executions until the Pakistani military drove them out. "Swat today is a peaceful haven," Amir Muqam, president of the Pakistan Muslim League-Nawaz's KP chapter, told Pakistan Forward. "Such cowardly acts cannot terrorise the people of the valley. The brave Swatis have defeated the terrorists in the past and will do it in the future as well." The militants "cannot defeat us", he said. "Our nation and the security forces will crush them." I will do any type of job in Pak Army. I have passed high school and scored grade "A". I am ready to do any type of job in Pak Army. I have passed 10th grade.